For mailers and parcel handing companies, it isn’t enough to keep pieces flowing through production. To maximize profit in today’s data-heavy environment of mail production, it is imperative to avoid fines for improperly labeled and reported mail or packages. At times, the United States Postal Service receives mail and packages for shipment which do not have the appropriate postage, or have no postage paid at all. This is called unclaimed postage. When the USPS receives such undocumented mailpieces, they must be sorted or returned for proper documentation and payment. The price for this extra time and work is covered through fines imposed as postage penalties to mail handling companies. IMb-Vestigate® from Fluence is a software application that compares USPS unclaimed postage reports against data from the NetSort Sorting Platform or manually imported Mail.dat files and provides the data you need to validate or dispute USPS results. 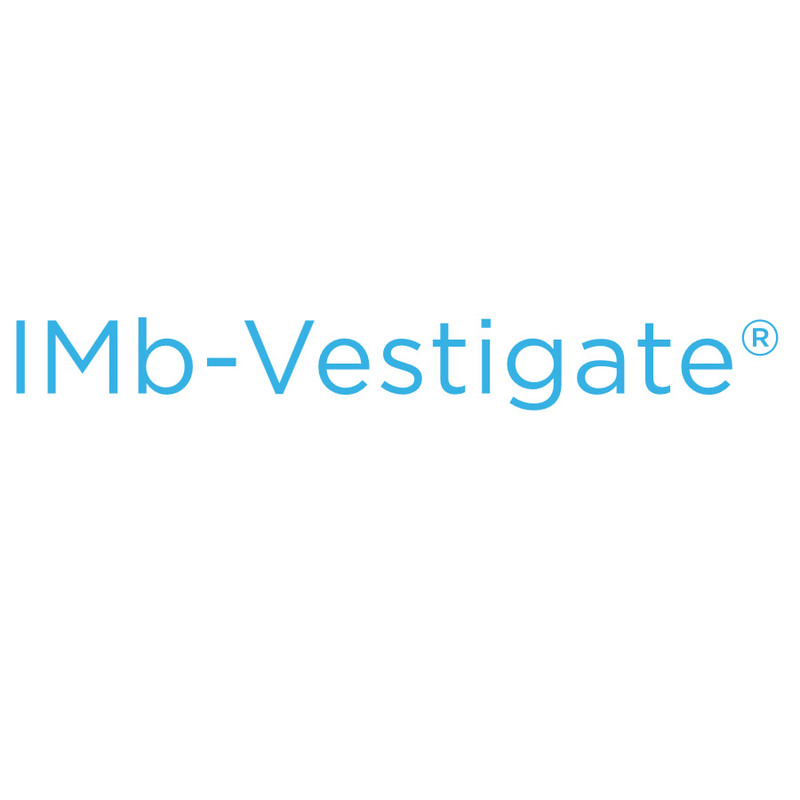 IMb-Vestigate® quickly scans up to one year of mail production data to identify discrepancies in the USPS scorecard results. The IMb-Vestigate® system uses the same computer hardware as the NetSort Server system. This allows the IMb-Vestigate PC to be used as a repository for NetSort Data backup files or temporarily act as a NetSort server if needed. Fluence’s IMb-Vestigate® uses the database of all read or printed IMBs, collected from mailpieces passing through the NetSort sorting systems, or captured in a mail.dat file. This data is compared to the IMb codes of the undocumented pieces from the USPS. The findings are quickly detailed and presented in a series of displayed data, text files, and reports. The data import method for these large batch style searches matches the format used by the USPS, making file format conversion unnecessary. When only a few samples are needed, you may perform simple queries for individual IMBs. Integration and installation is supplied by the Fluence Service organization upon initial purchase agreement. We have unsurpassed project planning and system set up. After your software is installed, Fluence offers ongoing technical support and IMb-Vestigate® Software updates which are supplied through Software Maintenance Agreement.